I rarely ask you or pester you directly to read my posts or to share my links. It’s not my style. But would you do it for me this time? I get that it’s a lot to ask. There is still a stigma surrounding those two letters M and E and you might not want to be associated with it. But if you feel like doing a good deed of the day can it be to share this post? I’ve felt sad writing this one. Not teary, just sad. It’s hard to think of people in this situation. It’s hard to think of myself in this situation. At the start of my M.E. journey I was classed as a severe sufferer. I’m not sure I would class myself as one now but I was then. I wasn’t tube fed like some sufferers are and I wasn’t hospitalised. I didn’t have a catheter inserted and didn’t need a bed pan. But I was very, very poorly. Poorlier than I am now. Today is Severe M.E. Awareness Day. It gets its own separate day because it is considerably more acute than mild or moderate cases of the condition, although any severity is, by all accounts, crippling. 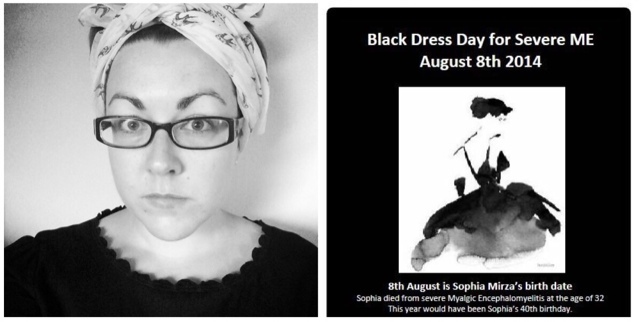 The 8th of August was chosen as it was Sophia Mirza’s birthday. Sophia was the first person to have M.E. cited as her cause of death in 2005. From my research and my own experience I now understand why the label chronic fatigue syndrome can do so much damage. I wonder whether severe M.E is a separate illness in itself and these illnesses shouldn’t be grouped. But I’m not going to open up THAT can of worms just yet. I have seen very, very little media coverage about today. Or about any M.E. Awareness day for that matter. Alas there is an article in The Telegraph where Naomi Whittingham has described be life with severe M.E. 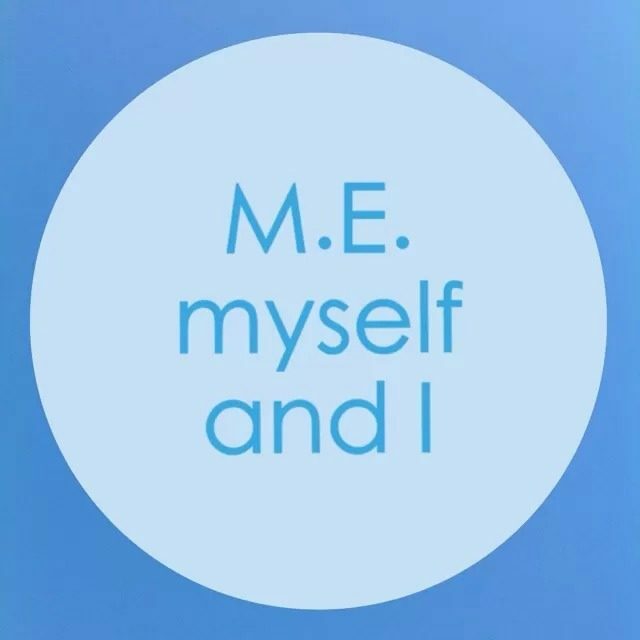 As I mentioned a little while ago, The ME Association had an appeal for photos of sufferers to make into an memory quilt. The finished product can be seen here. I only came across this campaign a few days ago on Twitter. It might just be my favourite, if you’re allowed favourites with this kind of thing. I urge any fellow sufferers in particular to have a look at the Stonebird website. I like their explanation of why they’ve called themselves Stonebird. I like it a lot. And there call to ‘uncover M.E.’ is much needed and greatly appreciated.